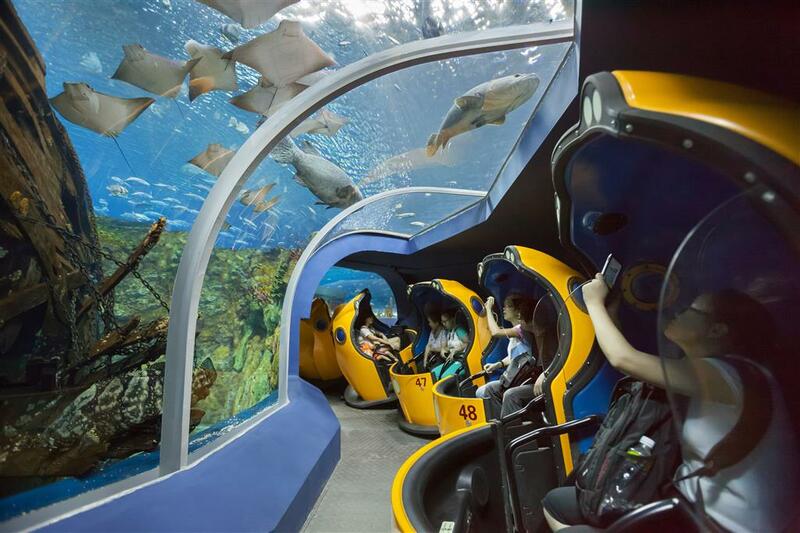 This world-class, state of the art marine animal theme park integrates themed rides, shows, animal exhibits, and animal performances throughout its eight themed zones. 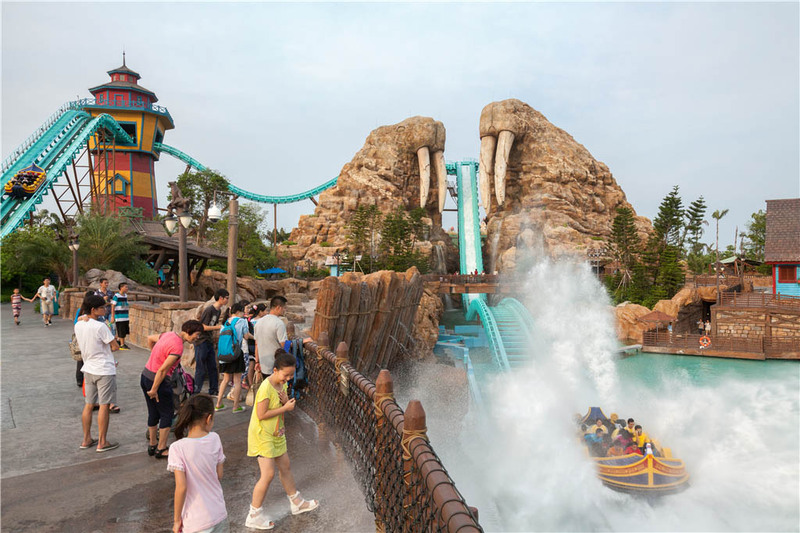 The park has a wholly unique take on storytelling, blurring the lines between shows, rides, and animals, and introduces exemplary efforts to remove barriers between guests and animals. 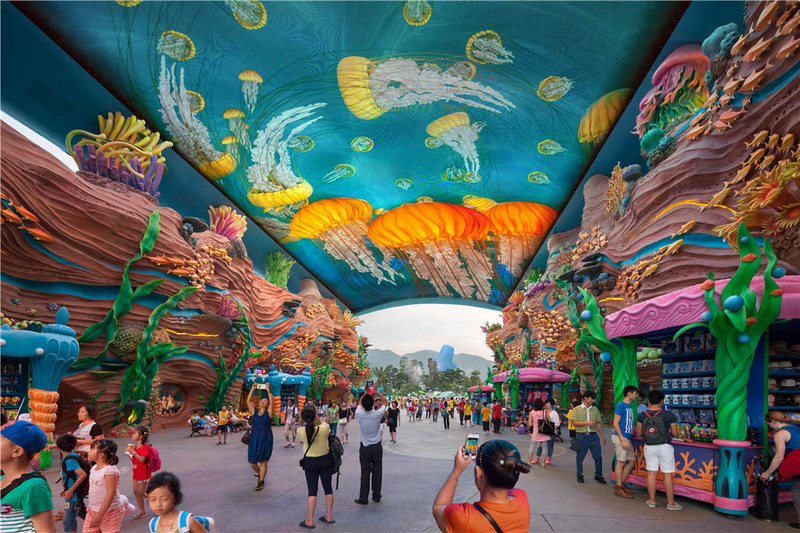 Chimelong Ocean Kingdom maintains five Guinness Book of World Records, including World’s Largest Aquarium, and is home to the first winged roller coaster in Asia.